Mix all ingredients except cheese. Sprinkle shredded cheese on top. 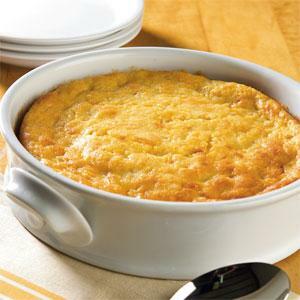 Bake in casserole or 9"x13" baking dish 30 to 45 minutes at 350 or until fully cooked in center.